A 28-year-old man was taken to hospital in serious condition after a shooting early Thursday morning. 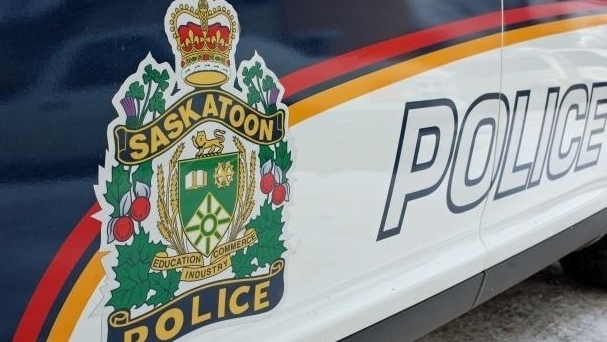 Police were called to the 900 block of Duchess Street around 12:15 a.m. According to police, there was a man inside a home with a gunshot wound. He was hospitalized in serious, but stable, condition. The suspect wasn’t home when police arrived. Anyone with information is asked to contact police at 306-975-8300 or Crime Stoppers at 1-800-222-8477.